The technology behind Accrisoft Freedom is extremely flexible. There have been many occasions when the Charlotte Chamber had a need for a custom solution, and Accrisoft was able to build and deliver it through their software. And because Accrisoft is a totally comprehensive system, we are able to use it for everything from running banner ads and promoting chamber events to managing e-newsletters that keep our members informed. 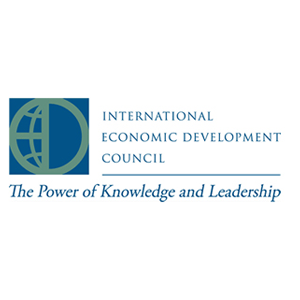 Jeff Kline and his team at Accrisoft have been of tremendous assistance in taking the International Economic Development Council (IEDC) website to the next level. We have really benefitted from the software's ease of use and comprehensive capabilities. The Accrisoft team is extremely knowledgable, and they have proven to be an excellent website provider to many IEDC members. 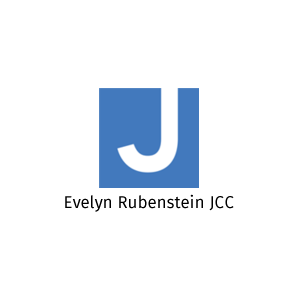 Our JCC has partnered with Accrisoft for many years. They’ve helped us design and redesign several websites, and we love working with them. 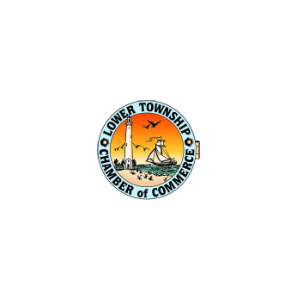 Their content management system is easy to use, customer support is prompt and helpful, and they’re always available to answer our questions. 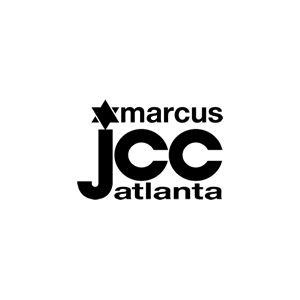 The Marcus JCC of Atlanta’s website is just one part of our overall marketing strategy, and it's a relief that we’re able to manage it so easily with Accrisoft Freedom. Even though we have complex needs, the Accrisoft staff has worked to come up with solutions that we can manage on our own.